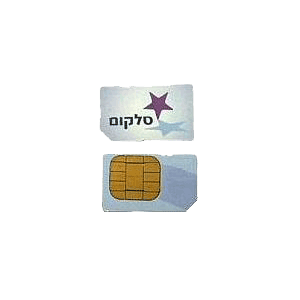 SIM card and an unlimited high-speed surfing in Israel! Be accessible anywhere and anytime while is Israel with local rates. We have all sizes of SIM cards, For all type of cellphones and smartphones. When submitting your order, Please add in the order comments the type of cellphone you intend to use with the SIM card.